WhatsApp is working at a steady pace, adding new features to its popular messaging app and expanding to newer avenues. We had previously reported that an official “Apple iPad client” may be in the works and will be based on the WhatsApp Web interface. But, a fresh report from renowned WhatsApp leakster WABetaInfo now suggests that it’ll also support native voice calling functionality. This means you would no longer have to be dependent on your smartphone to place calls, but would also be able to do the same with your iPad as well (just don’t hold the iPad next to your ear, it looks awkward). By now those able to connect the dots would have figured out the significance of this story. The iPad version of WhatsApp is based on its web interface, so many are speculating that voice calls will be available in browsers as well. 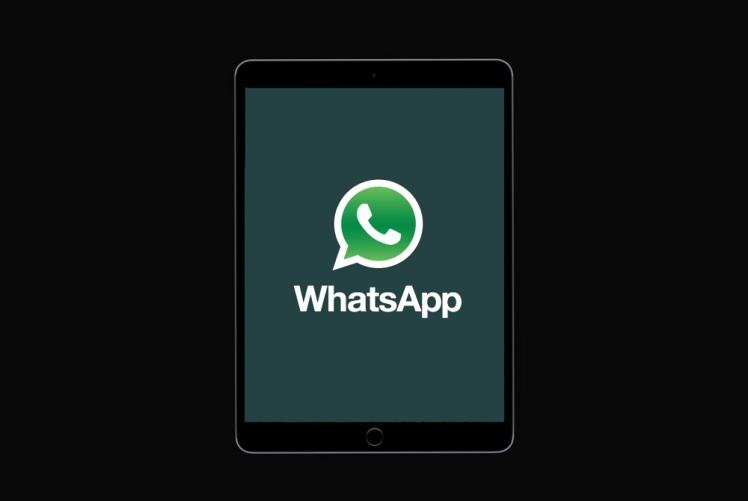 WhatsApp for iPad will support voice calls! .. are voice calls coming for WhatsApp Web/Desktop too? ???? Well, this identical question had been troubling one WhatsApp enthusiast and now finally he’s found references to the rumored voice calling feature in the newest update for WhatsApp Web. This feature is currently under development and won’t be visible to you in the web interface for the messaging app. 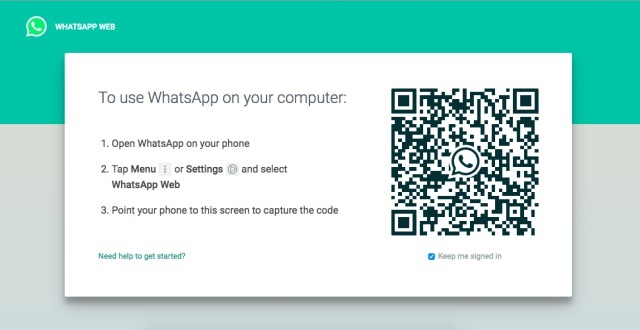 Also, the latest update to WhatsApp Web has brought along a redesigned login page. This might seem like a trivial change but is another hint to WhatsApp rumored release on iPads in the coming weeks (or probably, months). The messaging giant has removed references to supported operating systems and simplified the design, with just instructions on how to log into the web interface. The introduction of the voice calling feature on WhatsApp Web, even if it’s because of the app’s eventual expansion to Apple iPads, will be welcomed by users with open arms. This would also give the messaging giant an upper hand over its competitors, such as Telegram. But, the latter is also not sitting idle and has been adding new features to its open-source and ultra-secure messaging app at a steady clip.